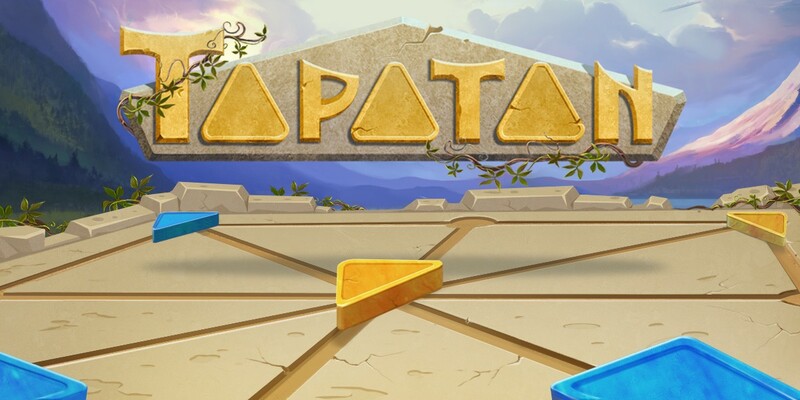 Tapatan by Diversido Mobile is an ancient board game from exotic Philippines. The rules are simple - you have 3 stones and the goal is to set them on the board in a row. But this is not going to be easy - your opponent will not let you to take the victory without battle and more than 1500 positions combinations will make every game challenging and interesting! 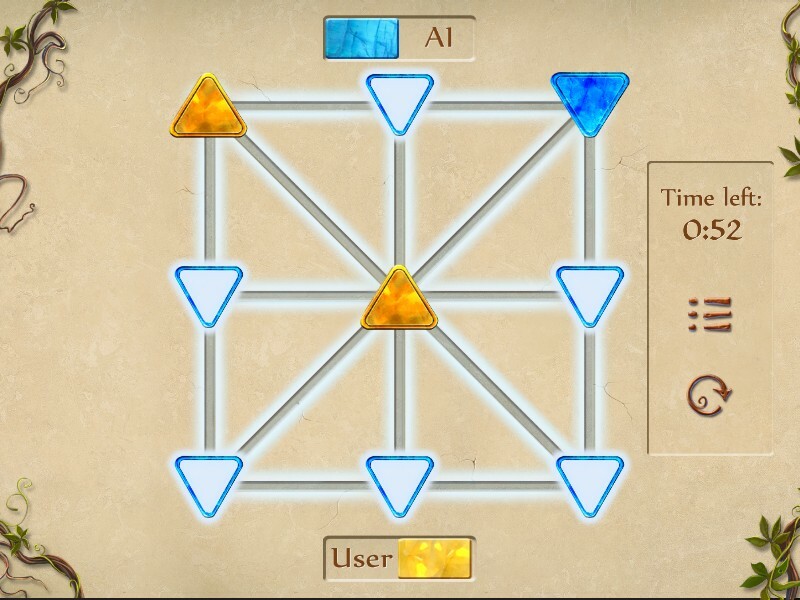 Play with your friends on the same device, find an opponent online or, if felt strong enough, try to beat our smart and cruel AI! 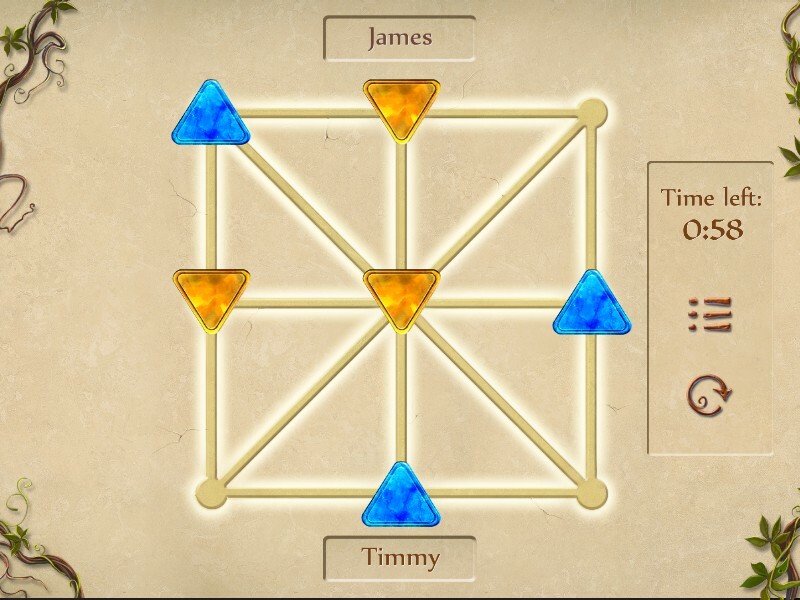 When I first played Tapatan, I thought it would be another tic-tac-toe game. But I am glad I was wrong. Like the developer mentioned, you only have 3 stones to play around to make a row. So, you will eventually taking turns with your friends or computer to slide your stones one by one. This simple twist of gameplay changes the overall strategy of the game. What works in Tic-Tac-Toe, might no longer work here. I lost a few rounds before I get the hang of the strategy required. Even then, I still lost some and win some. Overall, I am glad that the developer went to great length in graphic department to make a simple game looks grand. 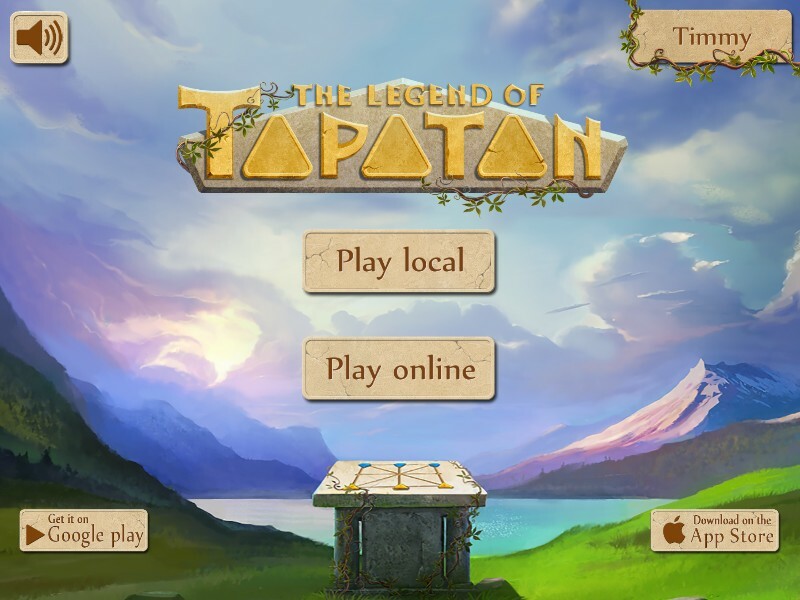 So, for a clean quick strategy fun, Tapatan is a quick fix for it!